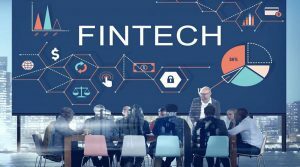 Financial technology or fintech companies are predicted to become more valuable in the next few years despite the high valuation for both public and private sector firms. Recently, PayPal announced that it is acquiring iZettle, a Swedish fintech firm for a staggering amount of $2.2 billion. PayPal’s acquisition of iZettle, the biggest of fintech companies in Europe, signals a growing trend in the e-commerce industry. iZettle first became big with its credit card readers which can be plugged into smartphones. The device became a huge hit especially in shops and restaurants across the region. The company later launched an analytics business for small firms selling online. It also had a mobile payments system which competed head-on with phone payment apps of banks. The PayPal-iZettle deal highlights some of the key areas which should be of interest for many legacy payment firms as they try to conform to the changes in the industry. These include the merging of online and off-line retails as well as the increasing importance of internal commerce and solutions for small firms. The acquisition of iZettle is not the first and certainly not the last of these mergers and acquisitions. Even banks have been goggling up on fintech companies. Spanish bank BBVA has been one of the most active institutions in acquiring fintech companies, especially start-ups in the past five years. As of February 2018, it has acquired startups in various sectors such as online banking, real estate valuation, and payment. Out of its four acquisitions, four of the firms are locate outside of the US. 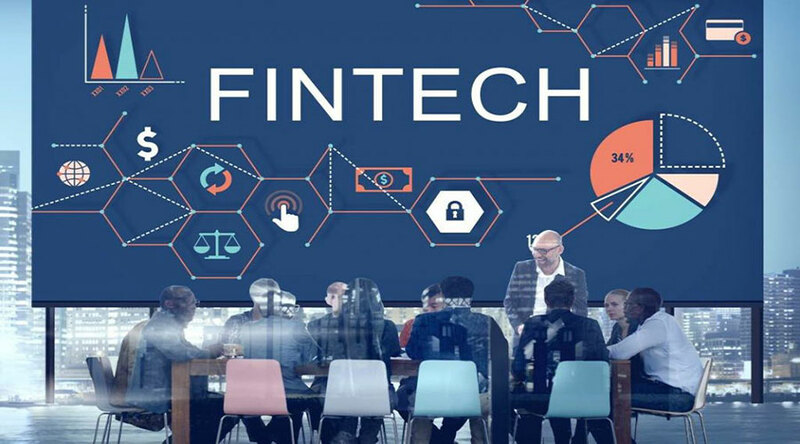 Many observers say that financial institutions and banks no longer view fintech firms as a threat but rather as a partner in innovating their services. Moreover, merger and acquisitions within the financial sector are becoming more frequent as larger firms rush to adopt the latest fintech solution.